Welcome and thank you for visiting my site. 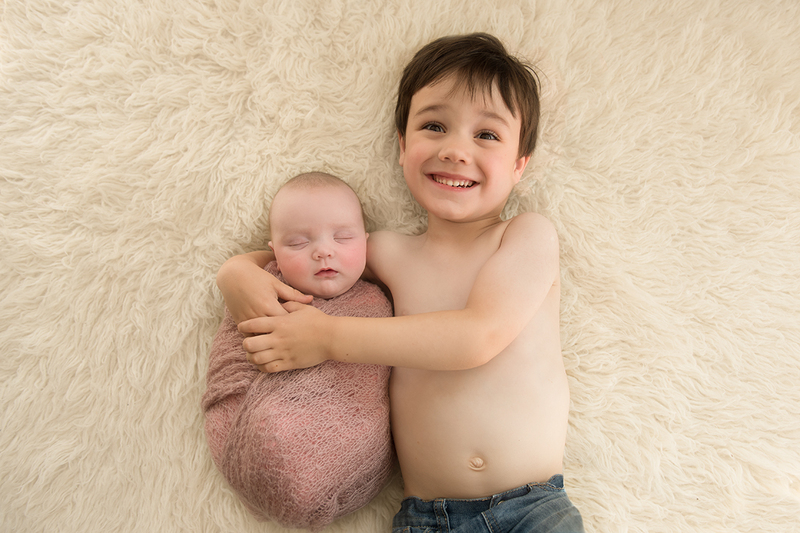 I am a specialist in newborn photography and baby portraiture from Dublin and I also cover Kildare, Wicklow and Meath. I believe that it is so important to capture that fleeting stage of newness. It passes so quickly and it is my pleasure to give you precious images that you can love and treasure forever. In order to make things as easy as possible for new parents I come to you- so you don’t have to worry about a thing! Just sit back and have a well-earned rest while I work my magic with your little one. Don’t worry I am fully insured and I invest heavily in training. Your baby’s safety and comfort is of the utmost importance to me. Your baby will change and grow so quickly. That is why it is so important to preserve these memories. Newborn photography is about capturing this ephemeral moment in time when your baby is brand new and changing every day. To document these changes I also offer milestone sessions. These include 6 month or sitter sessions which are best done when baby can sit up all on their own at about six months of age. I also offer first birthday sessions including cake smash and splash sessions. These sessions are great fun and a fantastic way to capture your little one’s spirit and personality. Lastly, I offer beautiful family sessions either in your home or at an outdoor location. Error: Error validating access token: Session has expired on Saturday, 19-Jan-19 07:06:07 PST. The current time is Saturday, 20-Apr-19 21:51:14 PDT.